We’ve just finished a process to sharpen some of our campaign strategies at work – so it’s got me thinking about some of the lessons that I’ve learned about what makes a good advocacy strategy process. 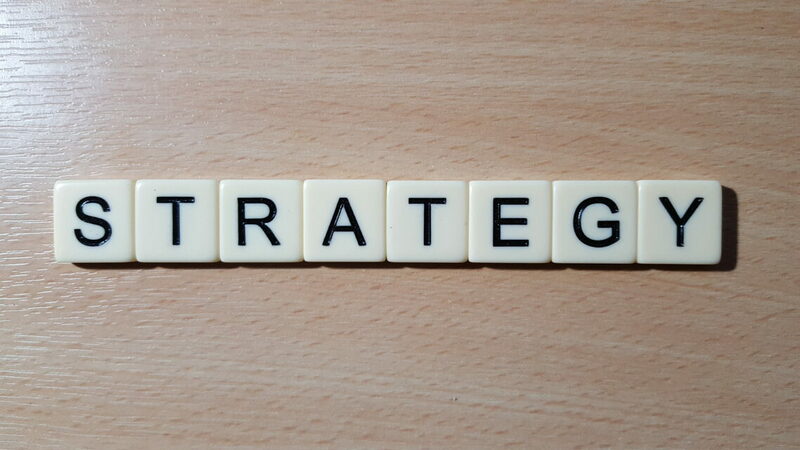 There are lots of articles written about what needs to go into a good campaign strategy and the approaches that you can use to do that, but I’m coming out of the process with the following reflections on ‘how’ to do strategy rather than what goes into it. 1 – It’s not a solo sport – sometimes in the busyness of doing, putting together the strategy can be the work that gets allocated to someone to go away and write alone. A good strategy is shaped and sharpened by having a range of voices and perspectives in the process – you have to resist the idea it can be written alone. 2 – It’s not an oral tradition – similar to the above, it can be tempting to feel that you don’t need to write down a strategy and instead pass it on in conversations and meeting, but there are two big pitfalls in taking that as an approach. Firstly writing it down gives you space to make clear your assumptions and get them challenged by others, and secondly because you can’t assume it’ll be passed on by others in the same way. A written down strategy can become a playbook for everyone to work from. 3 – It’s hard to facilitate the process and input as well – if you’re the penholder on a process (the person who needs to go away and write a draft based) then it’s hard to do that and at the same time run the process. Ask someone else to facilitate so you can fully participate and listen to the conversations as it evolves. 4 – Make sure you show your workings – the more senior you can go in your career, the more you can spot patterns and make decisions on tactics and approaches based on these. It the advocacy equivalent of the ’10,000-hour rule’, but not making clear why you’ve decided to do something – and by definition not do something else – doesn’t help others to learn, and makes it harder to challenge assumptions or question approaches. 6 – Think about where the public is as much as where the policy is at – I’ve found that often in strategy processes that all of the energy goes into thinking about what the policy solution is – without considering where the public is, and what it’ll take to change that. Given the unique and challenging political times, we find ourselves in here in the UK, not asking how the public views your issue feels like it can lead to unachievable policy outcomes. 7 – You can’t shortcut the process – it can be tempting at the start of a process to move quickly to the later stages of a strategy process – the ‘fun’ part thinking about tactics and creative ideas, but spending time pushing into defining your problem statement, and doing the root cause analysis is the hard work that ensure. It’s like exercising for the first time when you’ve not done so for a while – it’s hard work to start with, but very satisfying at the end.